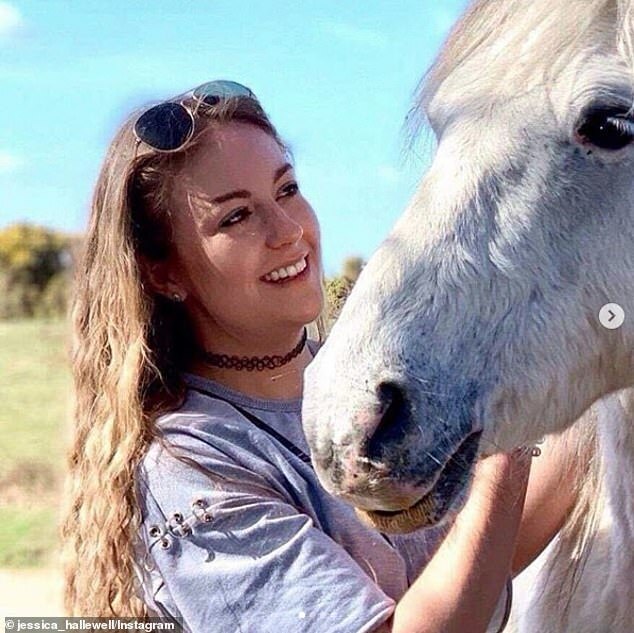 Tourists are risking being kicked or bitten to death by posing for selfies with New Forest ponies, experts have warned. 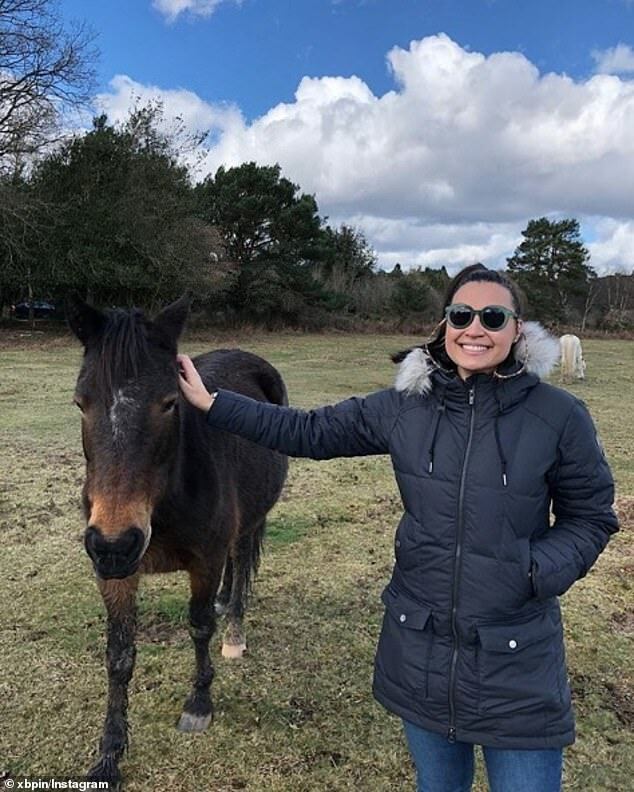 Visitors at the natural Beauty hotspot in Hampshire have posted scores of photos with the wild animals on Instagram, despite warnings not to approach or pet them - especially when they are accompanied by young children. The animals are owned by people known as Commoners - villagers who have the right to let their livestock graze freely in the common land of the forest. 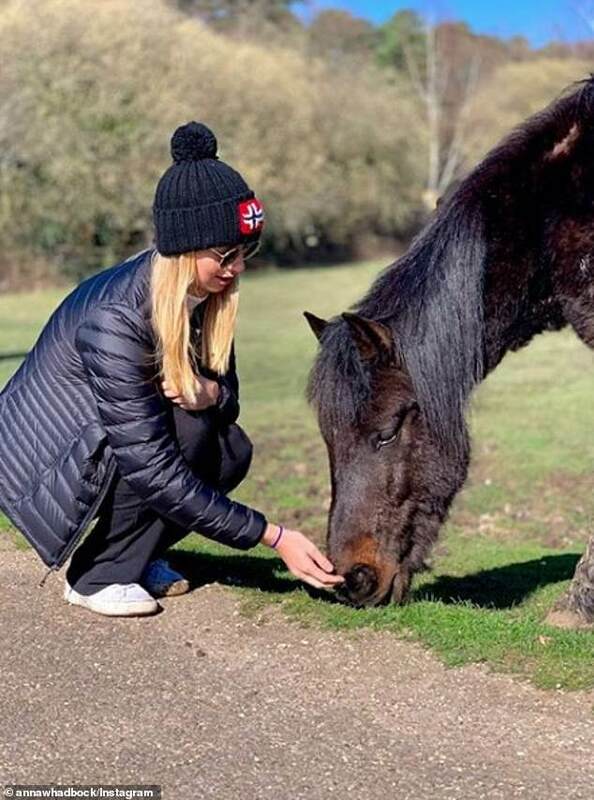 Tony Hockley, chairman of the Commoners' Defence Association, said he had spotted people taking selfies in the park and warned that a kick or bite from a pony can be fatal. He said: 'We have all sorts of problems with people walking their dogs through cattle, feeding and petting animals, and taking selfies. 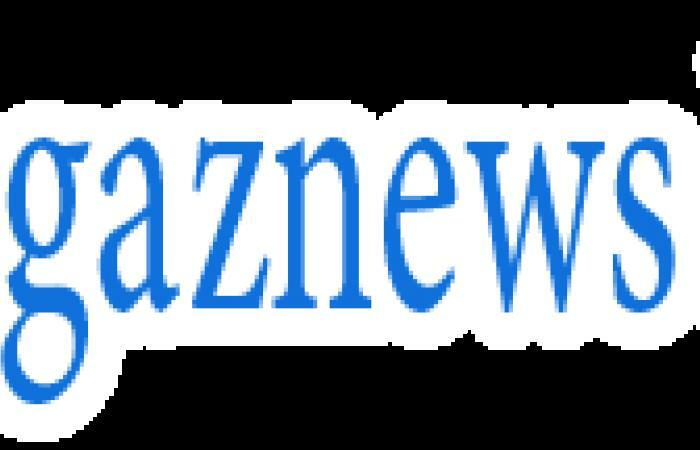 'There are incidents regularly where people get too involved with the grazing animals. 'They really are putting themselves at risk by not keeping their distance. 'A pony weighs about 300 kilos so they're much heavier than a person. 'They have powerful legs and jaws - they're really not to be trifled with.